As the youngest sister of Tina and Greg Garcia, Virginia Garcia is a niece of Angela Baca and a granddaughter of Severa Tafoya. 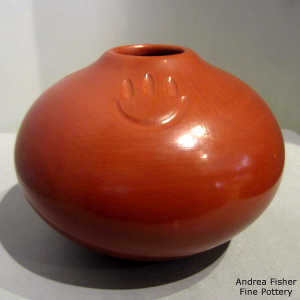 Her mother, Lydia Tafoya, was from Santa Clara Pueblo, her father, Santiago Garcia, from San Juan Pueblo. Virginia grew up on Santa Clara Pueblo watching her mother, her grandmother and her aunt make pottery. 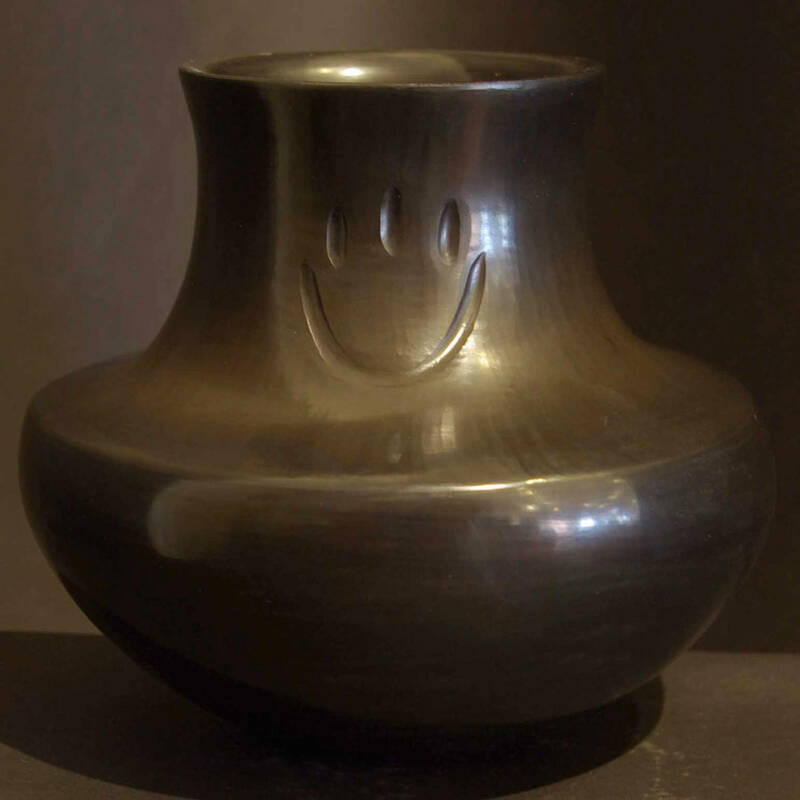 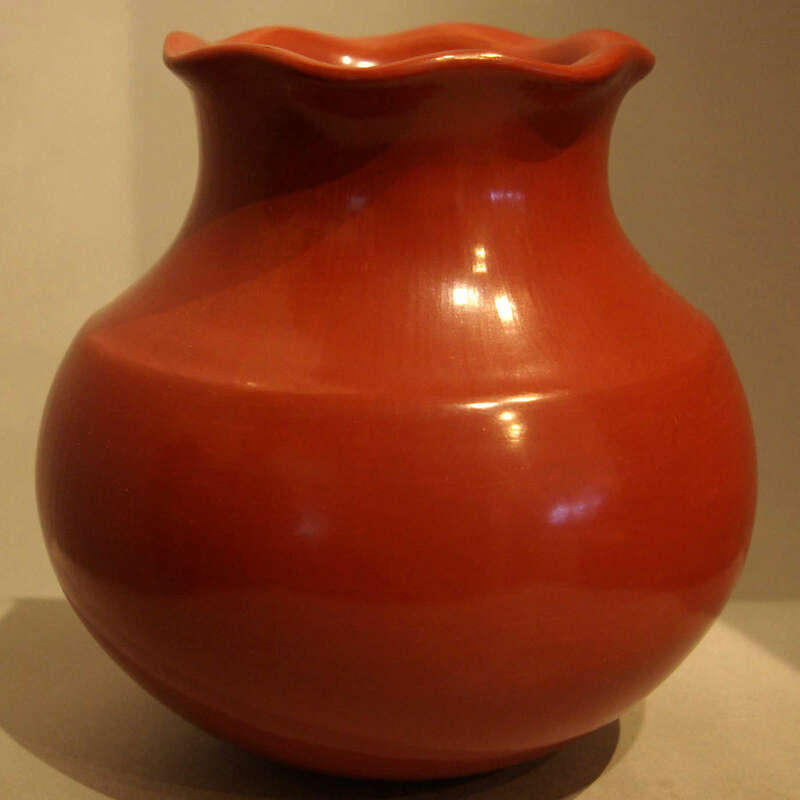 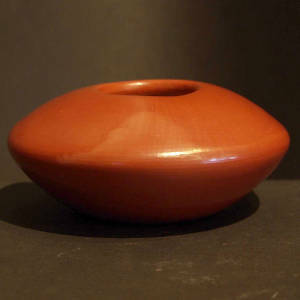 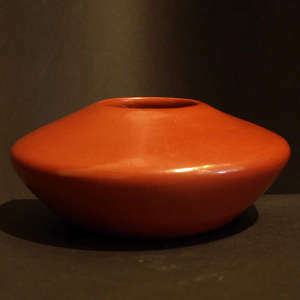 Virginia has been producing pottery since 1987 and specializes in redware and blackware jars, bowls and vases.